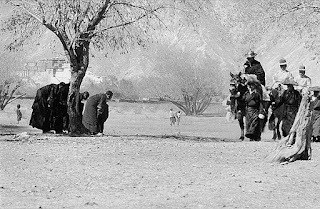 Throughout history, there have been many important people in the field of photography who throught the camera they have catch a single moment in time to tell a story. When words simply will not suffice, great photographs can elicit thoughts, feelings, and emotions. 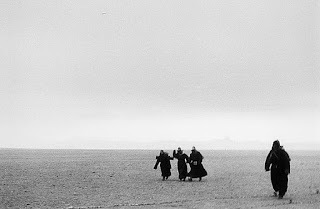 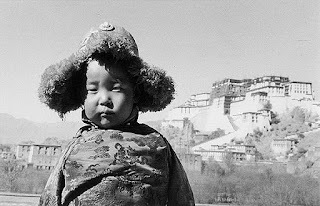 In this site you can find photos, videos and interviews from famous photographers. 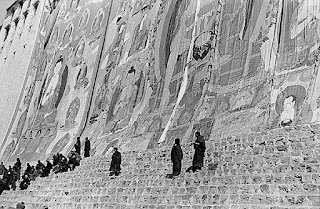 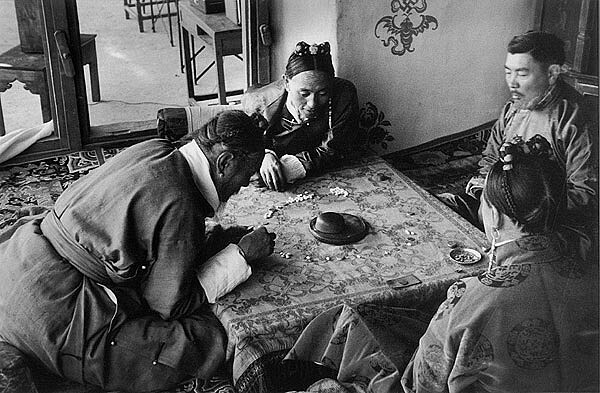 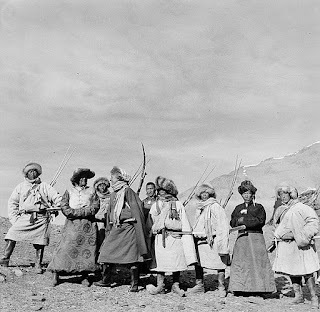 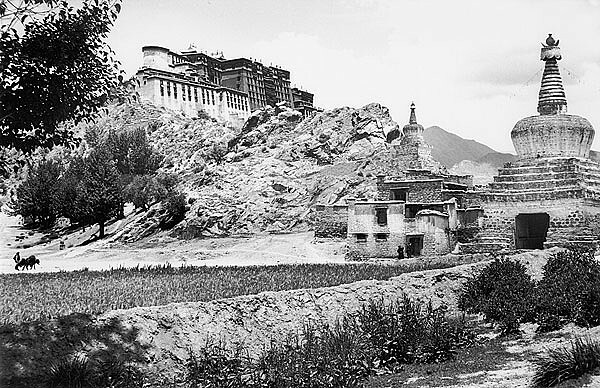 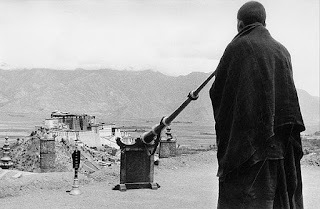 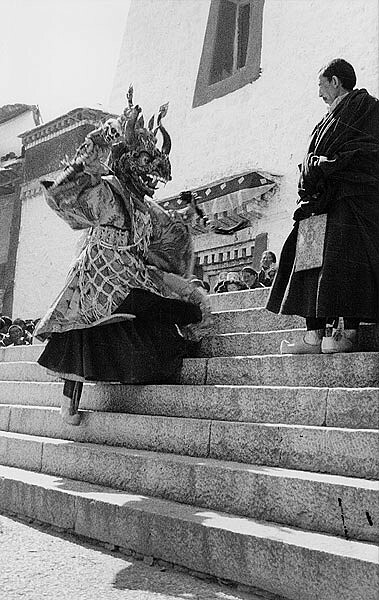 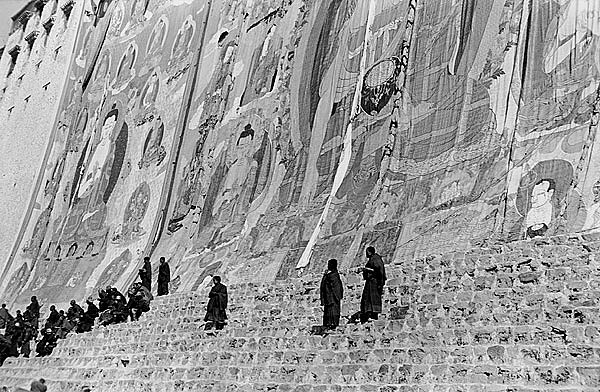 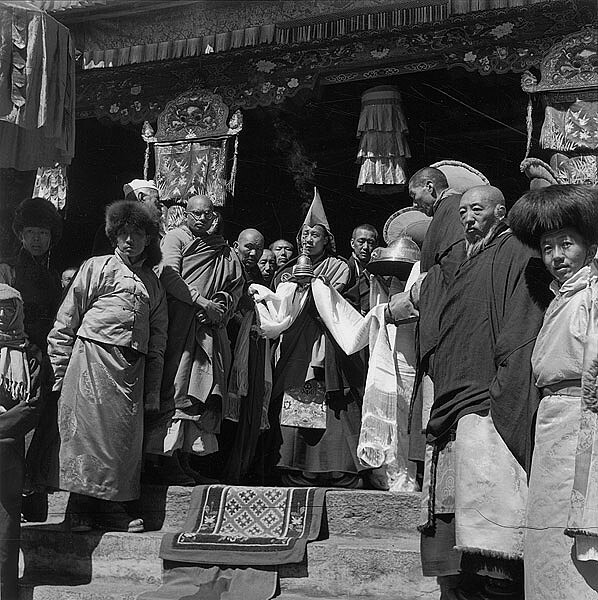 Photographs by Heinrich Harrer, Austrian explorer, mountaineer, photographer, author of the travel classic, Seven Years in Tibet, and confidant to the young Dalai Lama. All credits/rights belong to their respective owners. This blog is for Informative reasons.